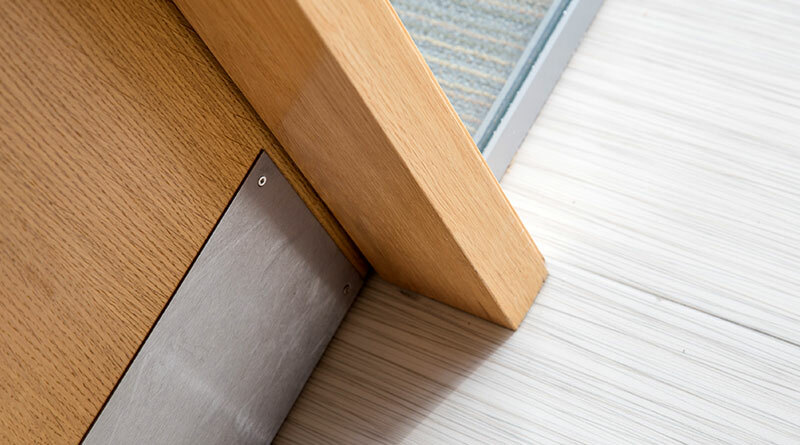 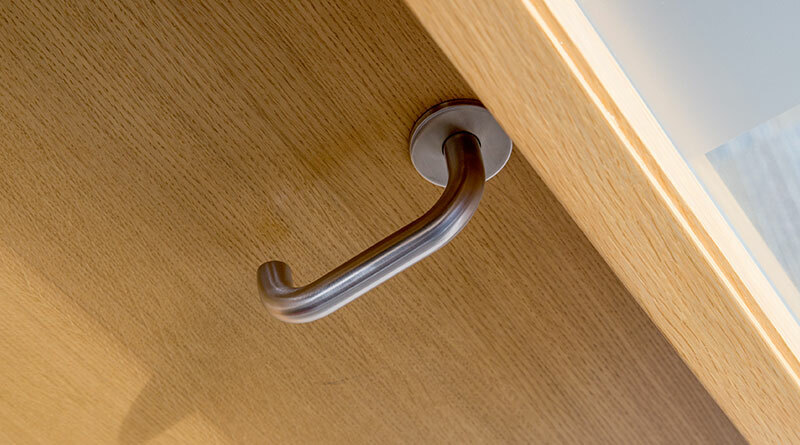 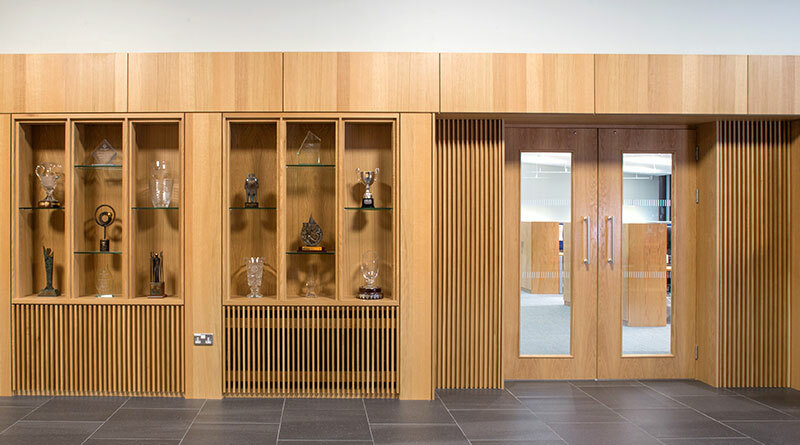 Woodfit have been providing custom joinery solutions to the commercial sector for almost 40 years. 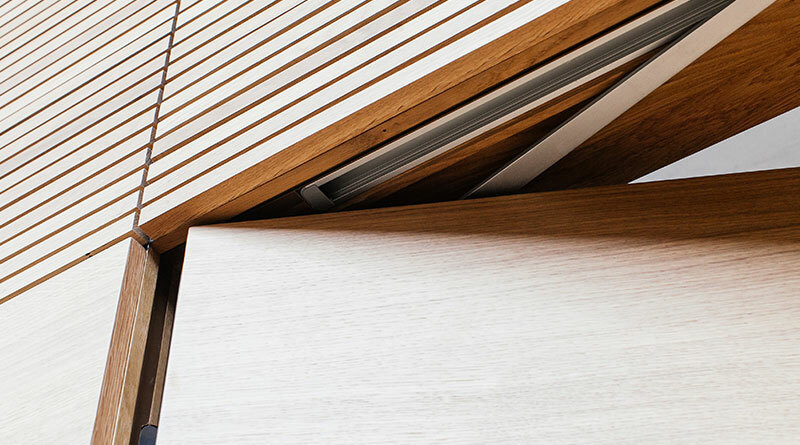 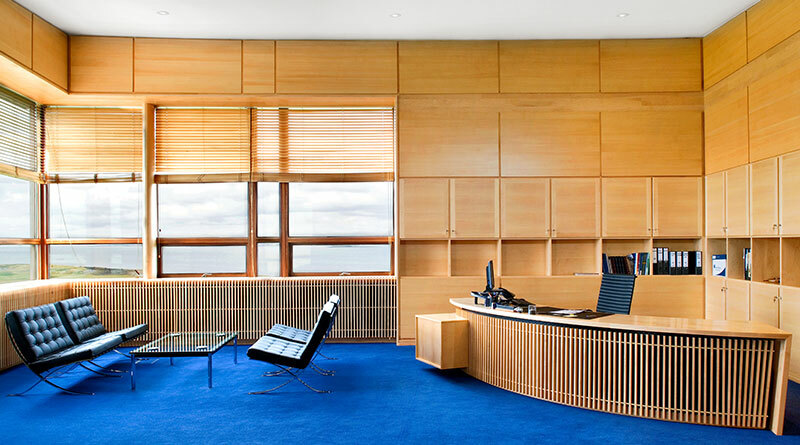 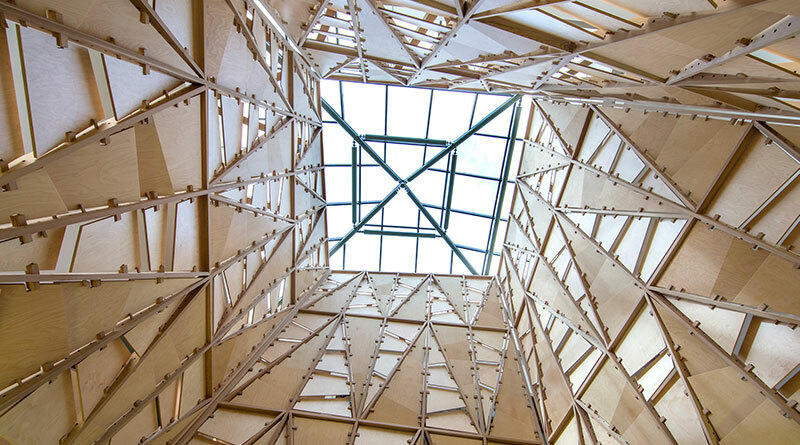 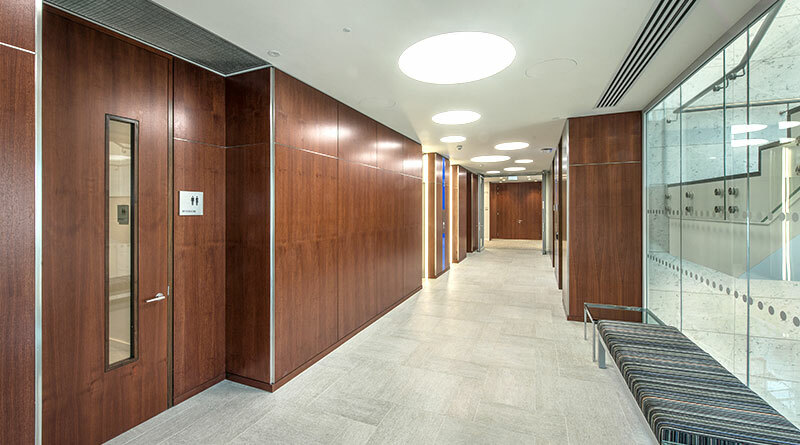 Woodfit have a wide range of capabilities, providing wall and ceiling panelling, doors, frames, screens, fitted cabinetry, structural joinery and lots more. 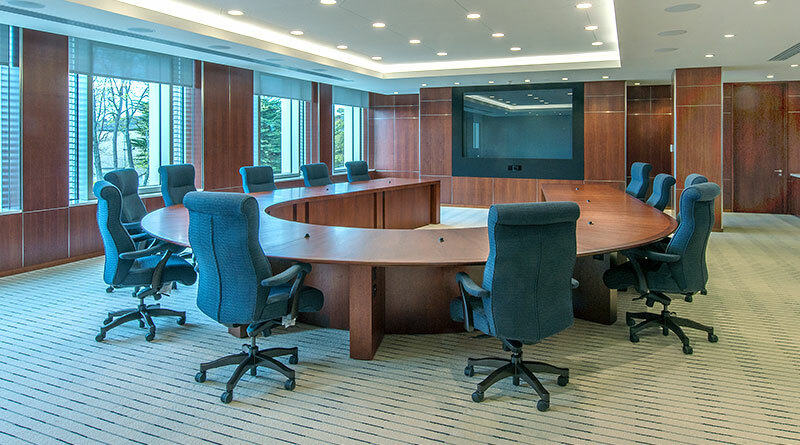 We are as skilled as we are versatile with the highest attention to quality whether working on the largest structure or the smallest detail. 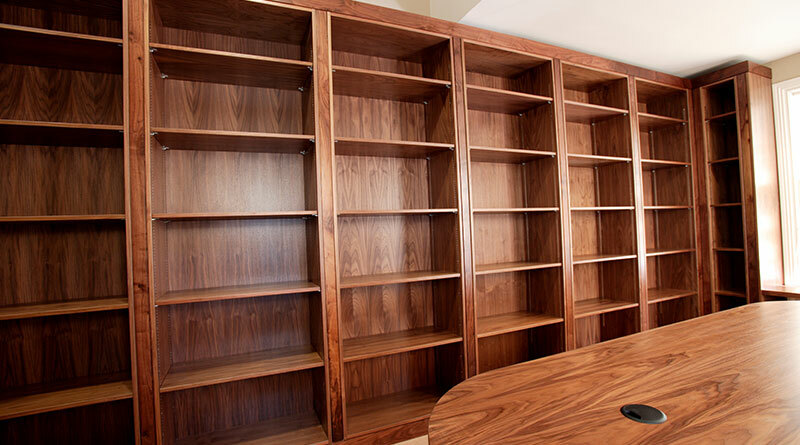 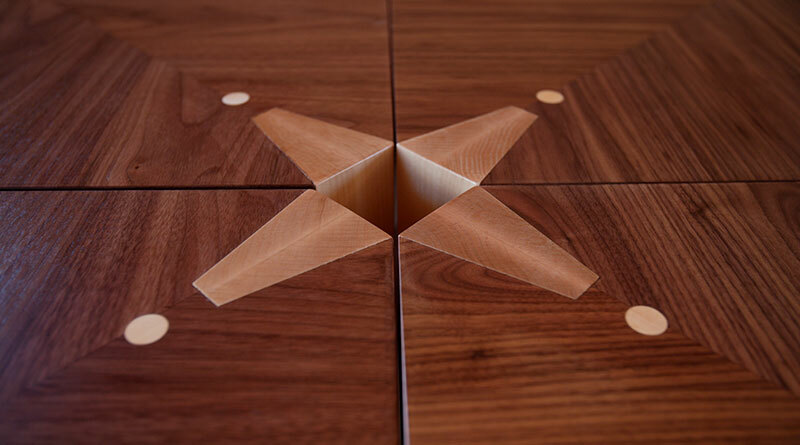 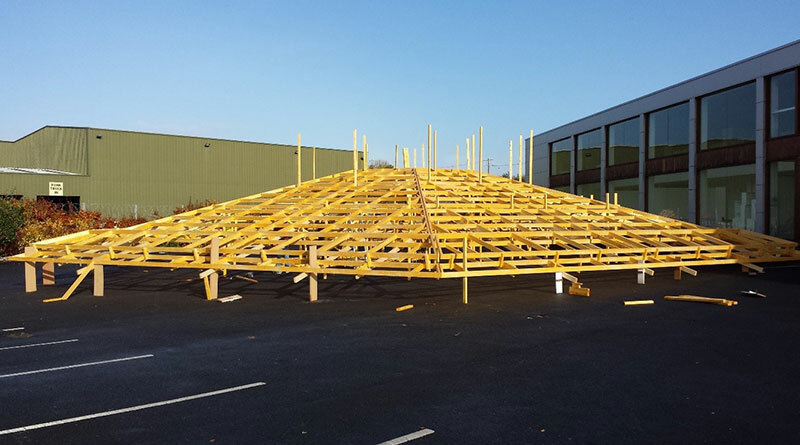 Learn more about our Joinery Capabilities on our dedicated Joinery Website.